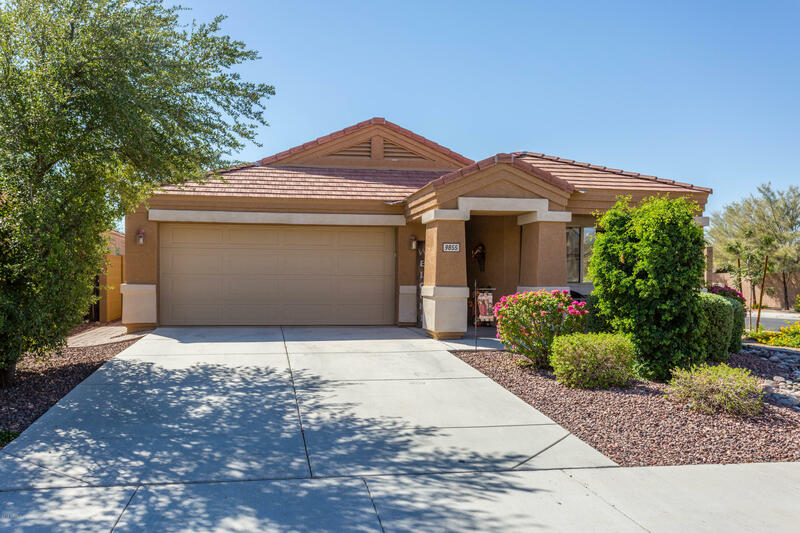 All Camino A Lago South homes currently listed for sale in Peoria as of 04/20/2019 are shown below. You can change the search criteria at any time by pressing the 'Change Search' button below. "Oh the upgrades in this beautiful home. 3 bedrooms plus a den with gorgeous barn doors and amazing remodeled kitchen and bathrooms are just the beginning. The kitchen features a beautiful hand selected granite slab counter tops and pull out shelves in the lower cabinets & pantry for ease of use. The master bathroom remodel raised the counter height and created a walk in shower like none other...all topped off with more of the gorgeous granite used in the kitchen. 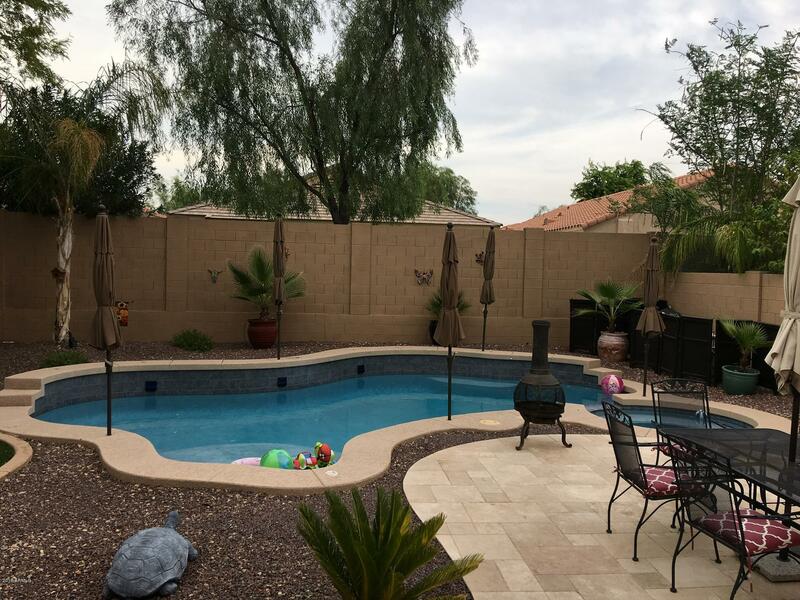 The backyard covered paver patio"